Awning windows are hinged at the top and open outward, allowing for ventilation even during light rain. Let Arch Design handle all of your door and window needs. We've been in the business for years, and we're eager to use our expertise to help you make the best decisions about the windows in your home or business in Cincinnati, OH. 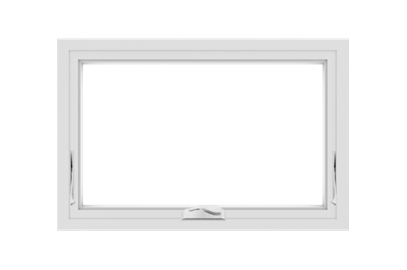 We can install awning windows for you today. 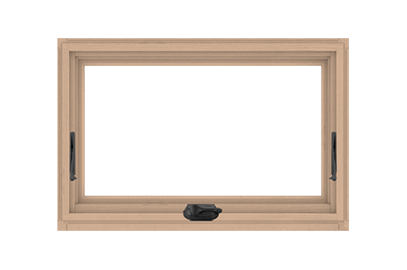 Awning windows are similar to casement windows. 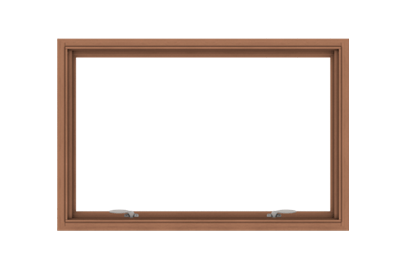 Like casement windows, awning windows have hinges that allow for swinging open, but are wider than they are tall and the hinges are on the top. This allows the window to open outward. Awning windows are convenient because you can keep them open even with light rain. These windows add more light and optional views for homeowners and businesses, and they're energy efficient. Our selection includes multiple sizes and styles, so take the time to browse our options. Choosing a window can be difficult, especially if you're trying to match or improve the aesthetic of your home. The professionals at Arch Design are more than happy to consult with you and help you choose a window you'll be satisfied with. And when it comes to installation, don't worry about dealing with the hassle yourself. We provide certified installers who can do the job for you. Call us today at 513-367-0737 to ask us about our awning windows and other products. We look forward to hearing from you!